Our area is rich in resources to keep you fit and healthy. Burke County is fortunate to be served by a number of healthcare entities which allows its residents to seek care from a variety of providers. From major medical to home health and everything in between, you can find top of the line care in Burke County. Burke County residents have access to excellent medical care through several hospitals that serve our region with top notch facilities, expert staff, and renowned programs that are the envy of much of the South. 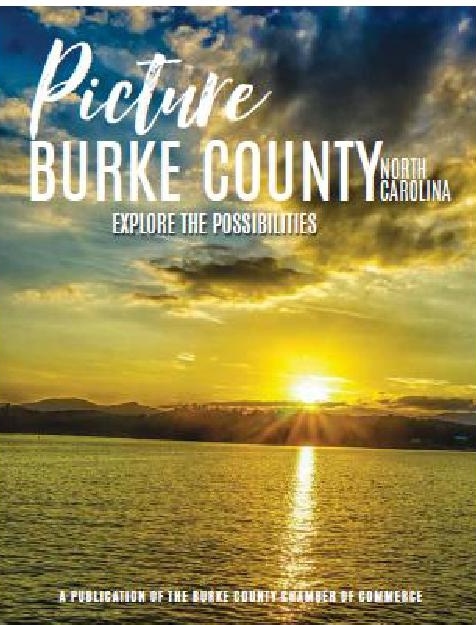 View the link below to learn more about the groundbreaking services provided by the hospitals in, and around, Burke County. Before someone in your family needs immediate care, finding a physician should be a top priority. In a new town finding the right doctor can be a challenge but looking at listings offered by your health insurer is the first step. In addition, asking neighbors, friends or co-workers if they can recommend physicians, dentists or other specialists can be beneficial in choosing what is right for you. View the links below to guide you in locating the right health care provider to meet your needs. Burke County is home to many fantastic farmers markets offering produce and homemade goods from local growers and merchants during the growing seasons. Many of our top restaurants use these markets to prepare their menus.